NLMK claims that protectionist measures in the U.S. economic stimulus package are forcing it to sack American workers, and has taken President Obama’s Moscow visit to raise awareness. Top Russian steelmaker NLMK, like major Russian rivals Severstal, Mechel and Evraz, has invested heavily into the U.S. steel industry in recent years, outlaying millions for stakes in U.S. players and seeking to revitalise an industry that had been in decline. Then, following hot on the heels of an economic slump that slashed demand came the economic stimulus package of new President Obama, in February. It was $787 billion worth of support. 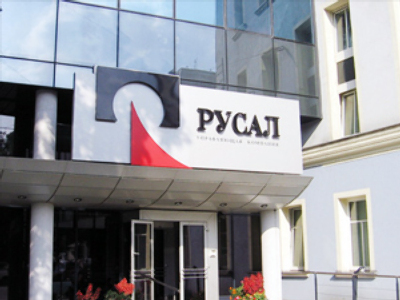 But international investors in the U.S. steel sector found themselves shut out by the 'Buy American' clause saying manufactured goods bought with federal stimulus funds must be made in the U.S.
That means NLMK is being forced to sack its American staff, according to Vladimir Lisin, Board Chairman. 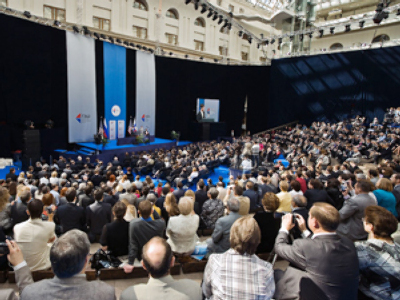 President Obama’s Moscow address to members of the Russian Union of Industrialists and Entrepreneurs, and the American Chamber of Commerce, stated explicitly he wanted to encourage Russian American trade with the words “We want Russia to be selling us goods, and Russia to be buying from us,” as well as espousing free trade. But trade partners say the ‘Buy American’ clause breaks World Trade Organization rules, with even American business leaders admitting the rule stops them buying the best product at the best price. The EU and Canada are threatening to retaliate and protect their own, and China has already introduced a similar provision in its economic stimulus.